'The Simpsons' Has Been Renewed for A Record-Breaking 30th Season! D'oh! 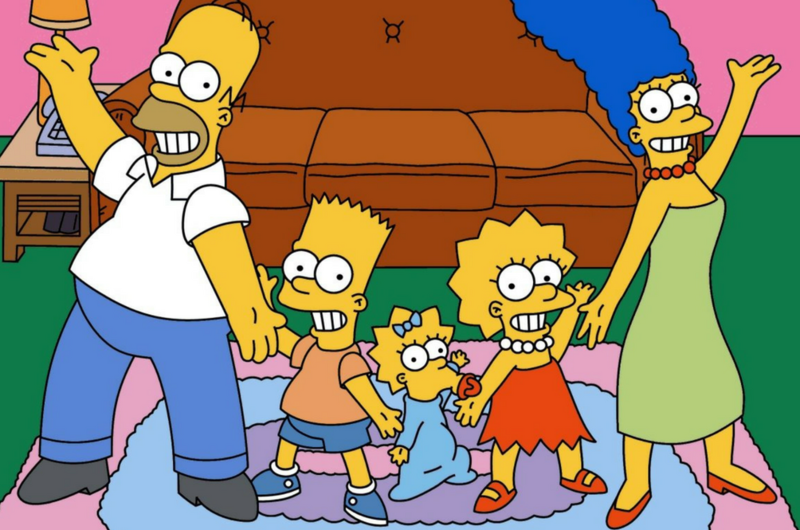 The animated family from Springfield will soon become the longest-running TV show in the US. The Simpsons is well on its way to break the record for the longest-running scripted TV show in the history of US. Fox has renewed the animated family from Springfield for another two seasons running until 2019, which makes a total of 30 seasons and 669 episodes! 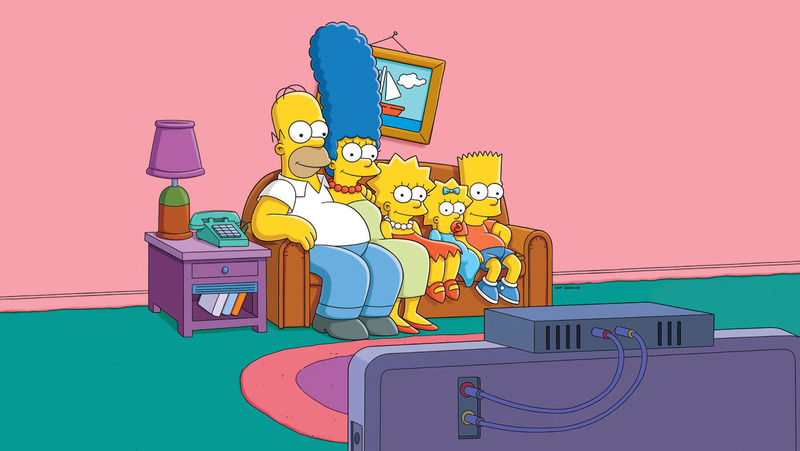 Since The Simpsons’ debut in 1989, Homer, Marge, Bart, Lisa, and baby Maggie have become global superstars, with 32 Emmy awards and an Oscar nomination under its belt. Homer’s “D’oh” and Bart’s “Ay Caramba” have also become popular catchphrases over the years. The Simpsons family even has a star on Hollywood’s Walk of Fame! After travelling around the globe to more than 100 countries and even stepping into virtual reality in the latest season, the show has garnered an average of 7.2 million viewers across multiple platforms. It has also produced a successful movie that made more than US$500 million (RM2.1 billion). So how long do you think The Simpsons can go? Share with us some of your favourite episodes!